Contact Seattle locksmith now for emergency service, to schedule an appointment, or to get an estimate on any Seattle locksmith service we provide. All of our work is licensed, bonded and insured, and backed by our 90-day written guarantee. We have locksmiths all over the Seattle metro area, and are available 24 hours a day, 7 days a week. No matter where you are, you can contact Seattle locksmith anywhere, anytime! We offer the most competitive pricing around, and all of our services are available to every Seattle locksmith customer. We know having automotive troubles are a huge headache, not to mention a waste of time and energy. Instead of pulling out your hair, why not call the professionals? We can fix or replace any of your locksmith automotive parts, keys, locks, and ignitions. We understand your need for haste, that’s why we strive to be as fast as possible all while doing the best quality work available in a Seattle locksmith company. No matter what, D&L has your back! Check out the automotive locksmith services we have! And more! 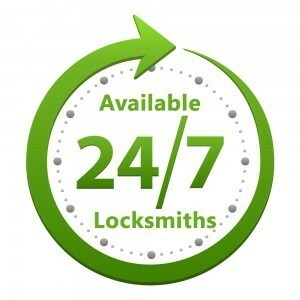 So when you need to contact Seattle locksmith, don’t settle for less, call the best! 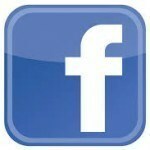 Call D&L Seattle Locksmith at (206)317-7450 or find us on Facebook, Yelp, Google, Yahoo!, and more! We love to hear from our customers, so leave us a review! And if for some reason you can’t call us, just use the form to the right and a locksmith technician will contact you as soon as possible. We know you’re in a rush, so what are you waiting for? Call or email us NOW!